FCC Chairman Ajit Pai has announced plans for major improvements to the nation’s wireless emergency alert system. Saturday’s errant ballistic-missile alert to cellphones, televisions and radio stations in Hawaii has officials in Washington planning to find out what went wrong. Federal Communication Commission Chairman Ajit Pai announced plans for a probe via Twitter. 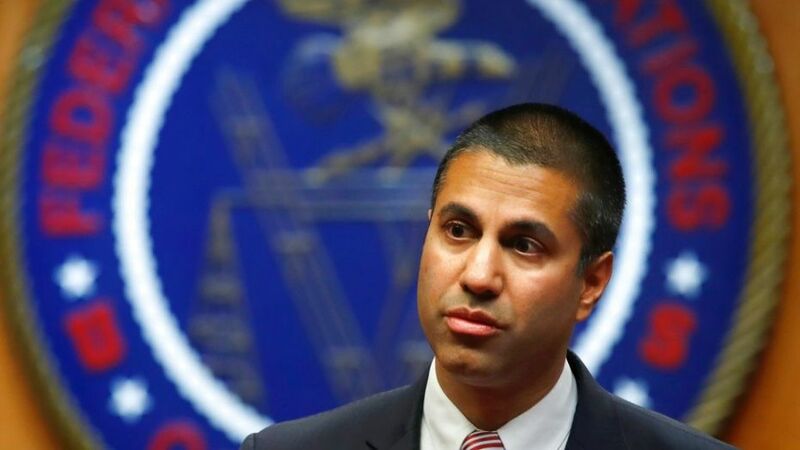 “The @FCC is launching a full investigation into the false emergency alert that was sent to residents of Hawaii,” Pai tweeted later Saturday. U.S. Sen. Brian Schatz, D-Hawaii, praised Pai’s decision to address an error that sent many Hawaii residents into a panic for about 40 minutes. “This system failed miserably and we need to start over,” Schatz tweeted. Just got off the phone w @AjitPaiFCC and glad they are going to work with us on developing best practices on the communications side for states and municipalities to make sure this never happens again. This system failed miserably and we need to start over. Local officials and the U.S. Pacific Command quickly recognized that the alert was a false alarm, but the system took about 40 minutes to send a corrective message to Hawaii residents, the Washington Examiner reported. The FCC has regulated the nation’s wireless emergency alert system since 2012. But critics have pointed out a number of perceived flaws, such as messages being delivered to too wide a swath rather than the people most affected by an emergency, Reuters reported. In December, officials from Harris County, Texas, told members of the FCC about problems they experienced in directing alerts to people most affected by Hurricane Harvey, the New York Times reported. In October, U.S. Sens. Kamala Harris and Dianne Feinstein, both D-Calif., wrote to Pai, saying that inefficient location-targeting had deprived some residents of receiving alerts, as wildfires raged across Northern California, the Times reported. “These emergency services are caught in a bind between notifying individuals in imminent danger and risking mass panic,” the senators wrote. The FCC plans to vote this month on a plan to improve the emergency alert system so it better targets the people most affected by a given situation.